The LJVM Coliseum and Wake Forest University Athletic Department is proud to host the 2019 Salem College Commencement ceremony Saturday, May 25 at 10:00 a.m. Doors are scheduled to open at 9:00 a.m. For more details, please visit the commencement website at http://www.salem.edu. Availability: This event is free and open to the public. 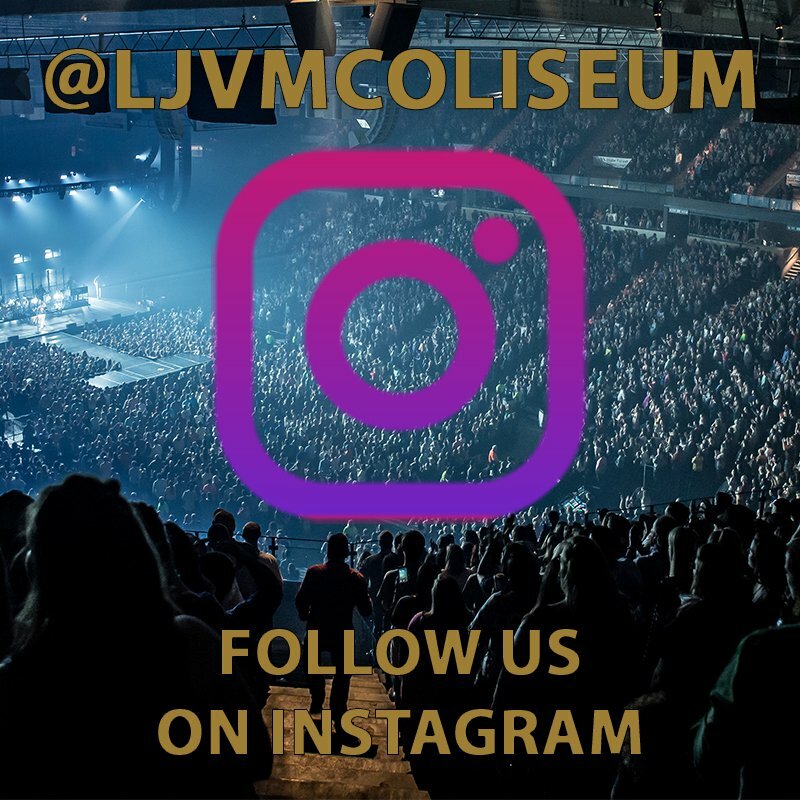 Information: Follow @LJVMColiseum on Facebook, Twitter, & Instagram for event announcements, media, & more.